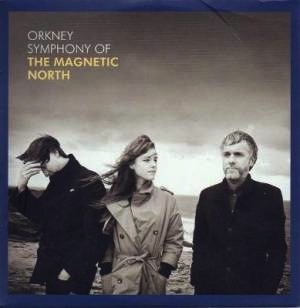 It’s no wonder the inspiration for Orkney: Symphony of The Magnetic North came to founding member Erland Cooper in a dream. There is a pervasive melancholy that unfolds itself immediately on opener “Bay of Skail”—a soft and eerie singsong from female counterpart Hannah Peel, propelled by foggy horns. the history, geography, and culture of the islands, Cooper & Co. have built quite a moving testament for Betty. Though compelling in its earnest motivation, the album may fall flat for those who have no stake in the Orkney Isles. There’s no telling where The Magnetic North will go next, but in the meantime they’ve created quite a stunning portrait of a place and of a past far gone.